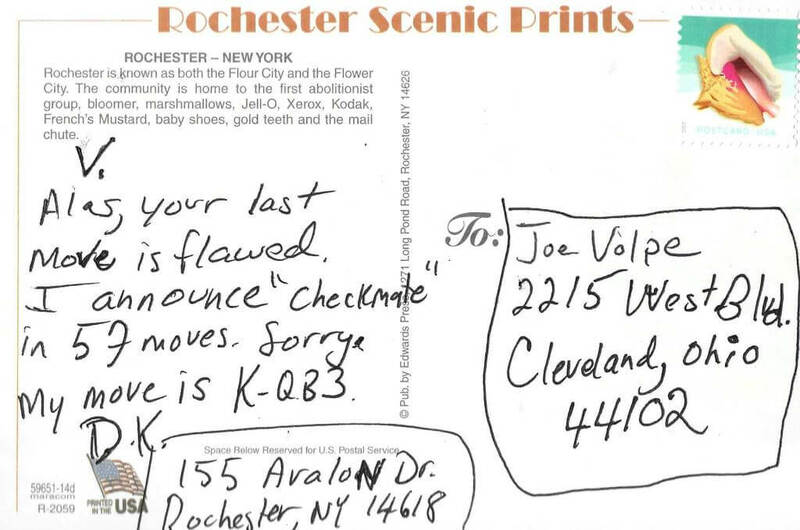 From Rochester to Cleveland by pony express: postal chess is alive and well. The internet has ruined most of what makes life good. 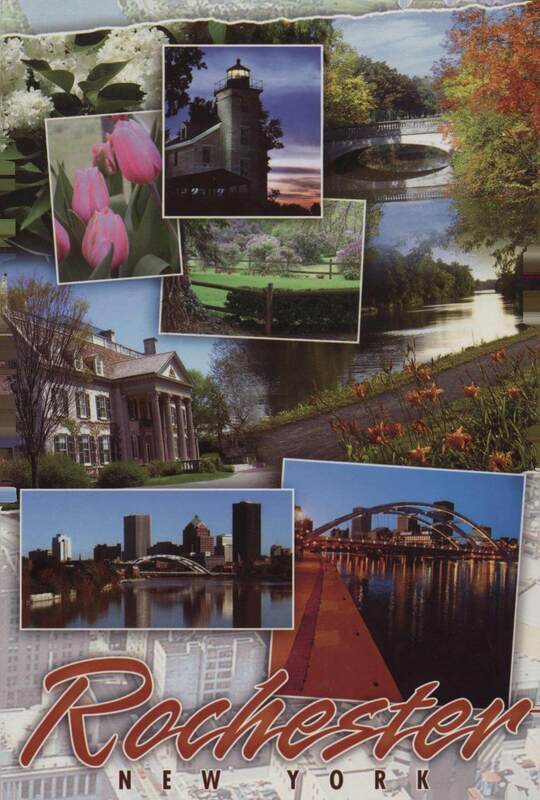 Well known is the near disappearance of the hand-written, hand-mailed and hand-delivered personal letter. 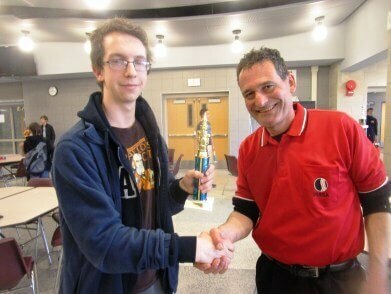 Less well know is the staggering toll the internet extracts on postal chess. Postal chess is one variation among many of correspondence chess. In essence, correspondence chess is long distance chess in which the duration of the game well exceeds that of face-to-face competition. Games have lasted for months and years. Death itself has truncated many a match — akin to Bergman’s medieval knight jousting with the personification of death in The Seventh Seal — perhaps to the relief of sufferers who found themselves only a few moves (i.e. weeks) from checkmate. 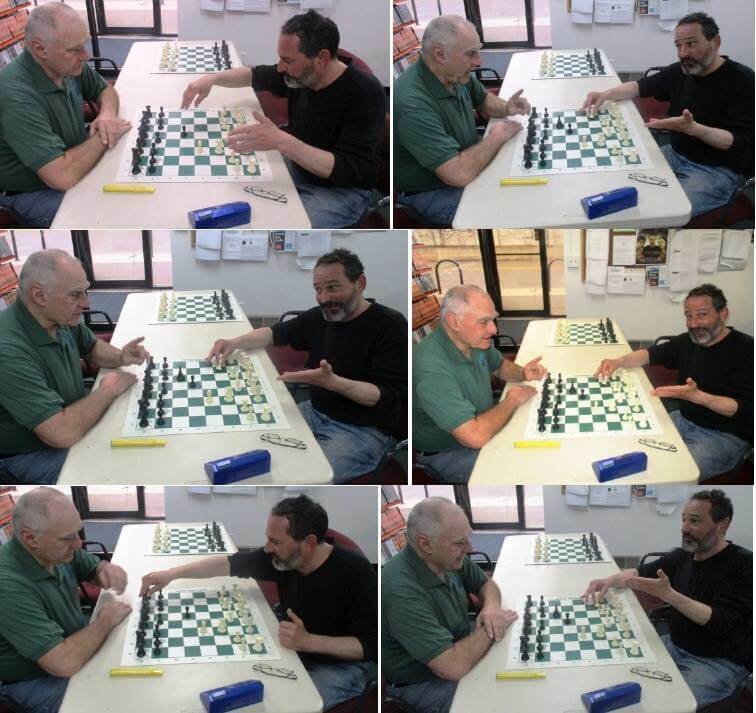 Correspondence chess continues to be popular; most variations have migrated to the internet. 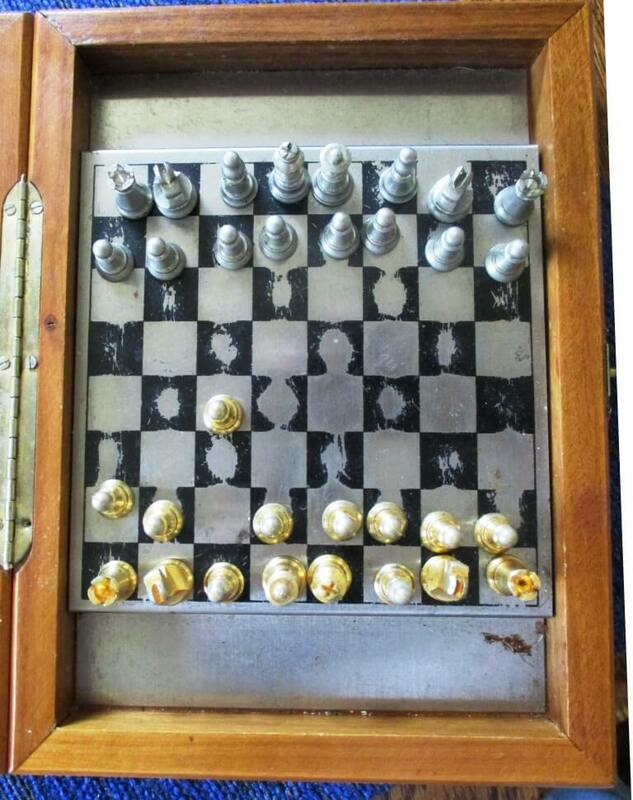 But the real loss is in its purest form: postal chess. In postal chess, moves are exchanged via — yes — the postal service in which players are expected to pass along handwritten pleasantries and observations. But, today, who can be bothered with handwritten pleasantries and observations? 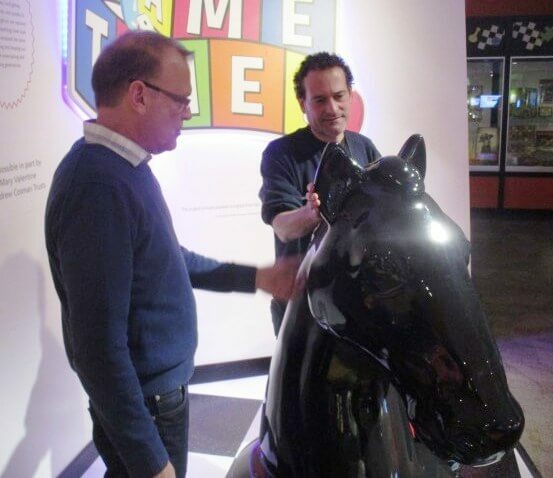 Recently, my friend Joe Volpe and I rescuscited the grand tradition. 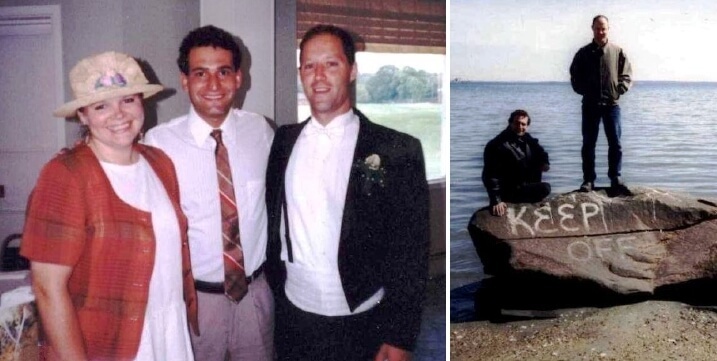 Joe and I frequently played chess when both living in Rhode Island in the mid 90s to early 2000s. 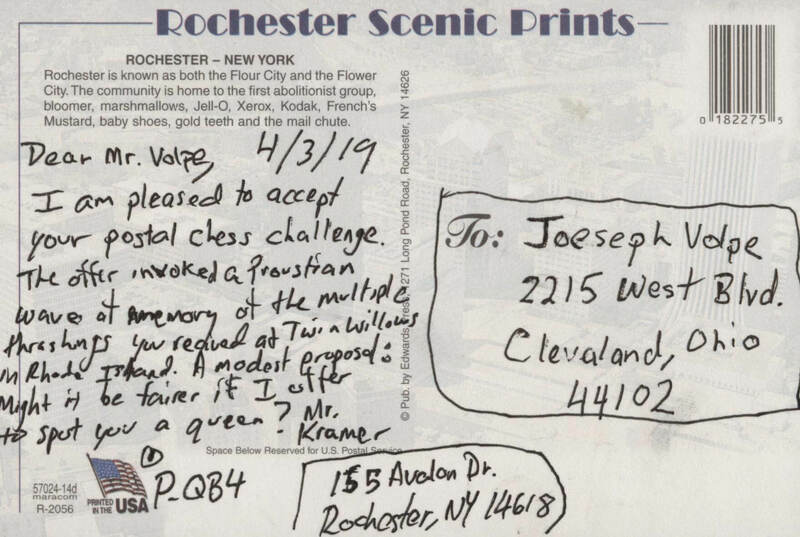 Joe is now an attorney in Cleveland, an ideal distance from Rochester for postal chess. The pony express can ride back and forth in about two days. Our playing rules are relatively loose, but do require actual postcards with snarky or endearing inscriptions. After move one. Board from Eugene Kramer’s collection purchased during a trip to Italy. We quickly had our first rules disputation. 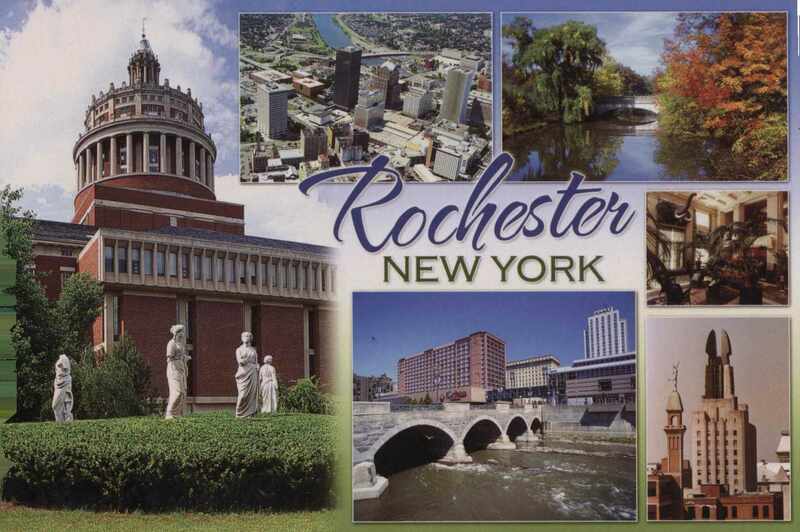 In search of expert advice, I visited the Rochester Chess Center where I consulted with Ron Lohrman. At first, Ron was willing to walk me through my chosen Queen’s Opening. But when learning I was playing postal chess, Ron wagged his finger. 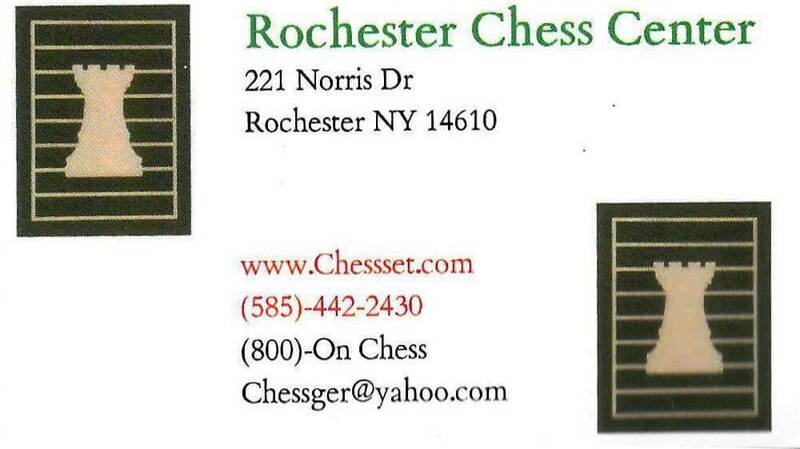 On principle, Ron believes postal chessers should not use outside consultants. I averred. Purchased at Wegmans for 25 cents. 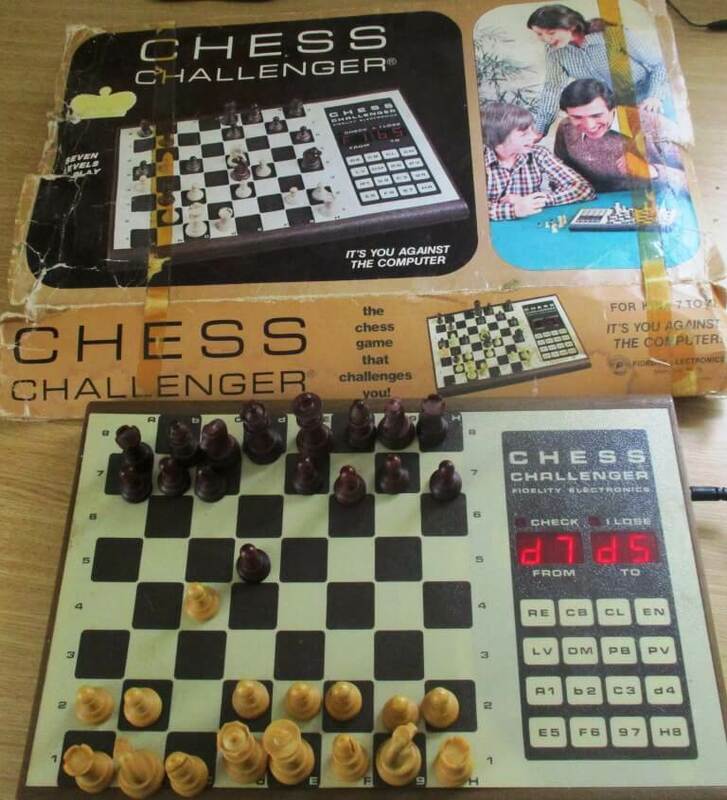 We had another disputation when I inputed moves into my father’s 1979 Chess Challenger 7 . Realizing that Joe lacks a machine matching the potency of my Challenger — even if 40 years old — I decided to beat him in strictly human fashion.